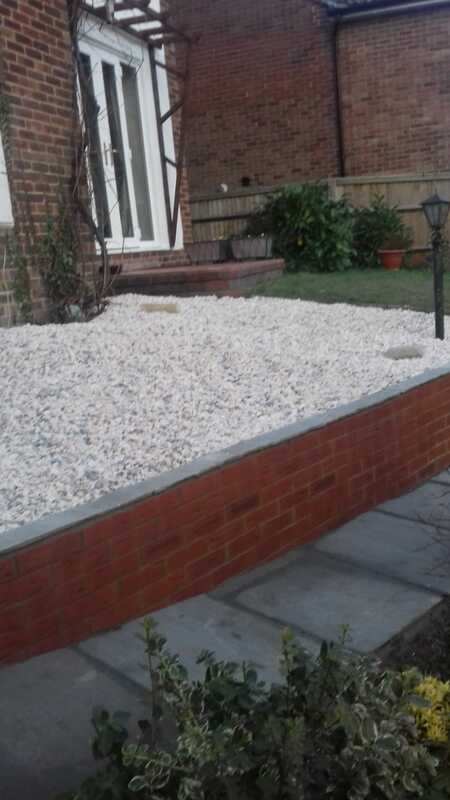 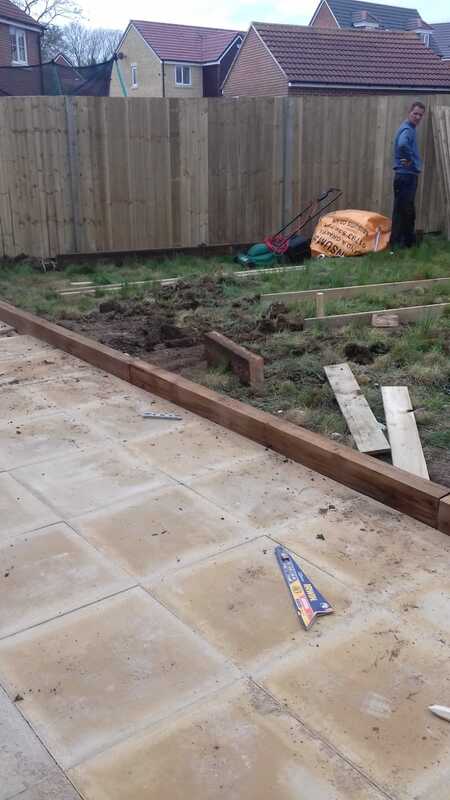 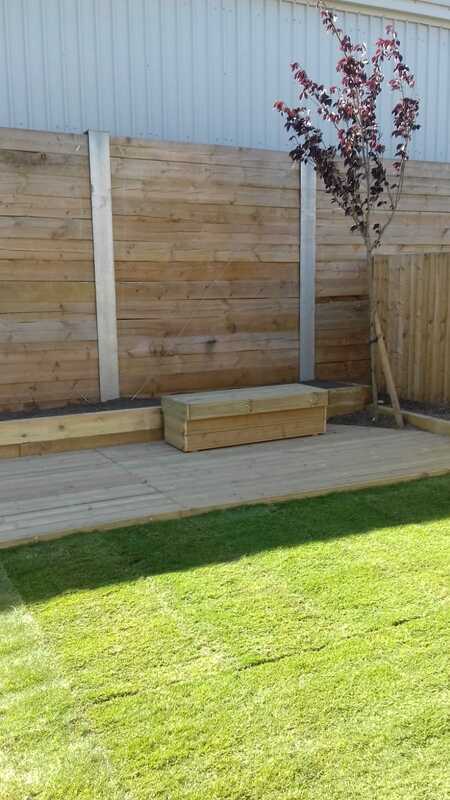 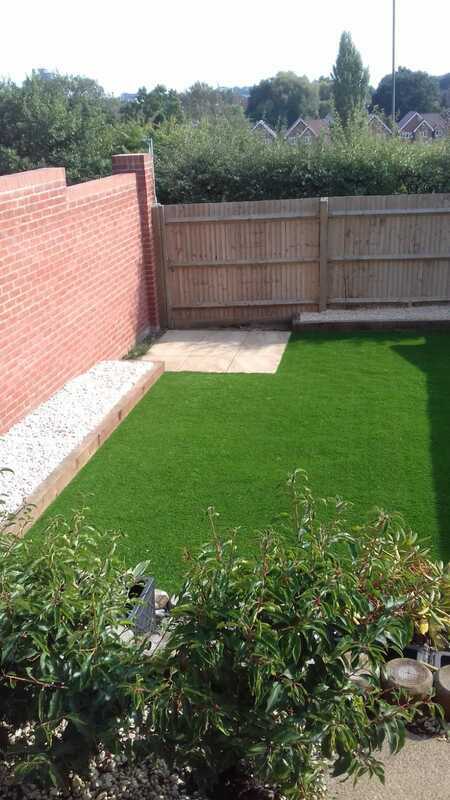 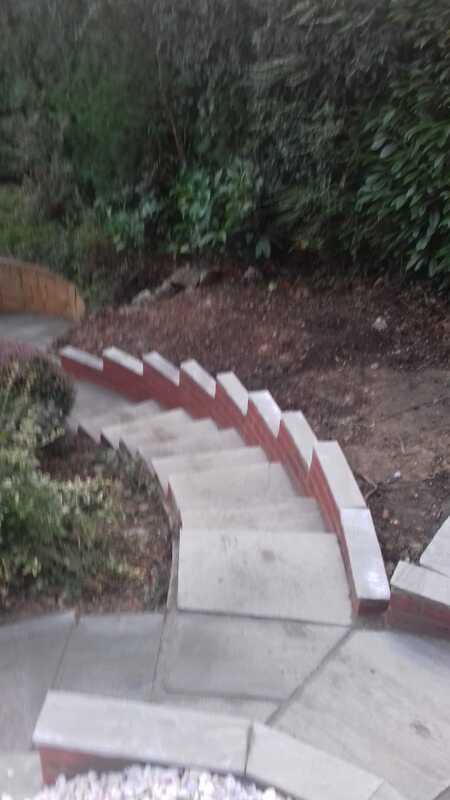 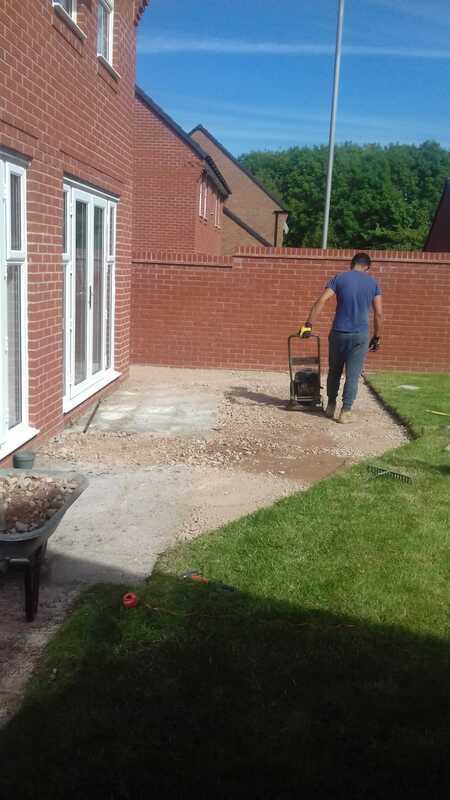 FIRST CLASS LANDSCAPING - Home -First Class Landscaping - Driveway, Patios, Fencing, Landscaping, Turfing. 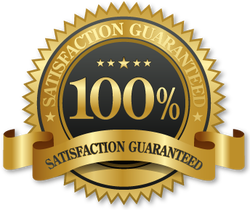 Covering all areas of Reading 60 mile radius. 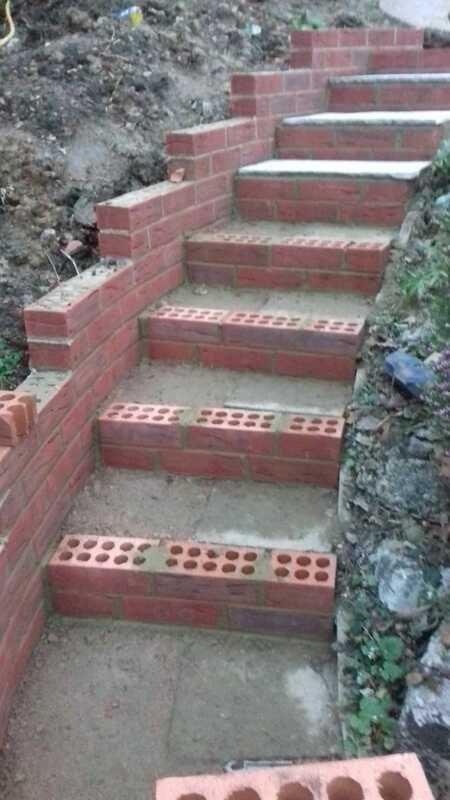 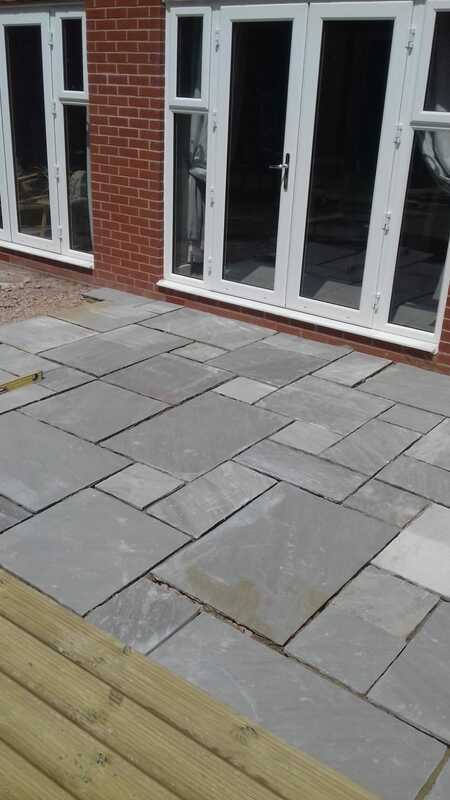 We are a trusted, professional company with a great reputation to uphold and have over 20 years experience in the trade.